Bryan Efua Oiku also known as Derando, his a Nigerian multi-talented /Singer / Songwriter and Producer. 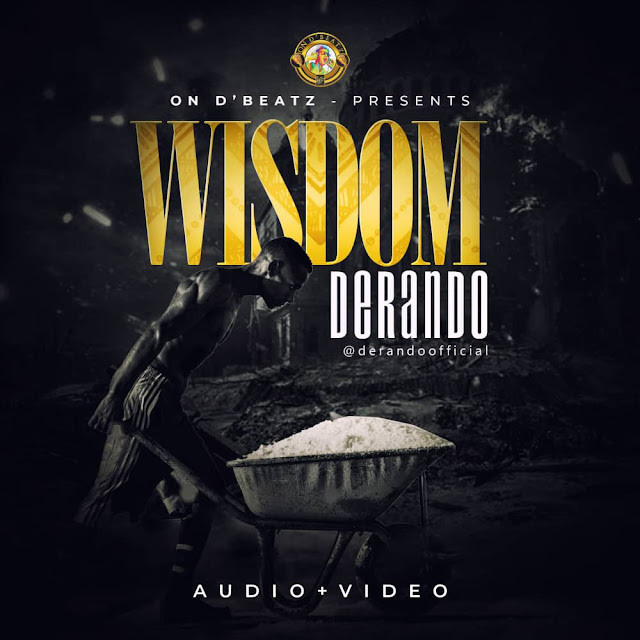 He takes us on a journey through life with this great inspirational song ‘WISDOM’ . The tune produced by him talks about the ups and down of life which forms part of who we are. He urges all to be resilient and focused in this beautiful blend of Afropop musical masterpiece. With a beautiful story telling musical video directed by Director Chidube (IAC).